Erin O'Kelley & ruby slipper designs was the best thing to ever happen to our business. 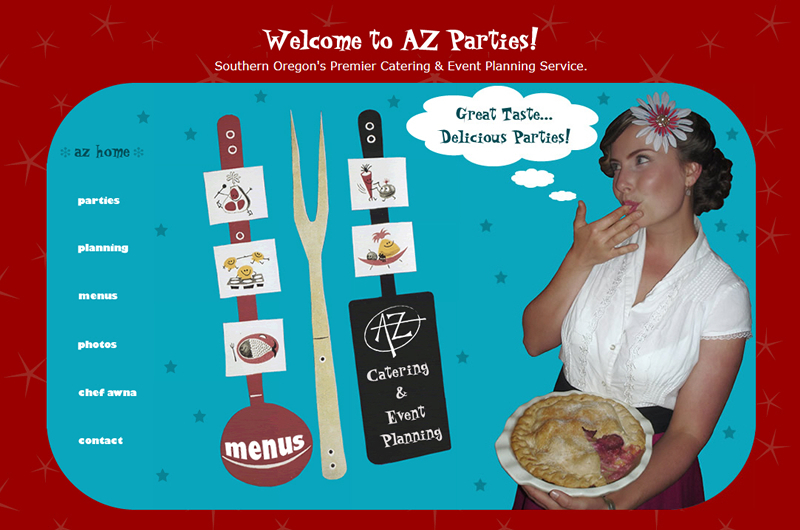 AZ Catering & Event Planning would not be as successful as it is without our website. We receive compliments daily on the design and ease of navigation throughout the different web pages and book over 75% of new business from clients searching for us on the internet. This could not have happened without Erin's amazing work. Our website sells us faster than anything as professional, fun, experienced and experts in our field. Working with ruby slipper designs was the best investment we ever made.